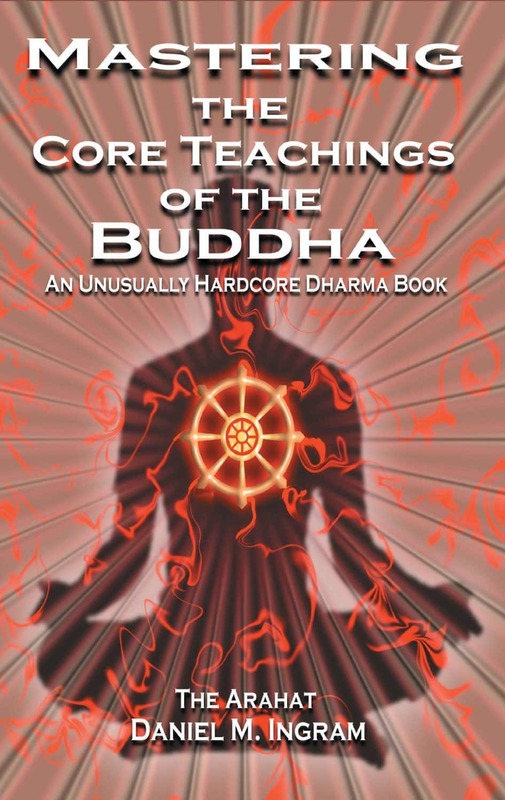 Mastering the core teachings of the Buddha. Highly recommended: This book is for those who really want to master the core teachings of the Buddha and who are willing to put in the time and effort required to be enlightened. It is also for those who are tired of having to decipher the code of modern and ancient dharma books, as it is designed, to be honest, explicit, straightforward and rigorously technical. Mastering the core teachings of the Buddha is written in a straightforward language and it deals with a number of the problems students are having in their meditations. Moreover, author Daniel Ingram describes a framework for enlightenment. 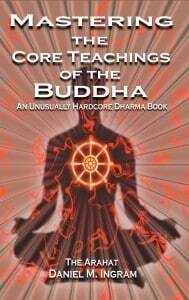 A book for those who really want to master the core teachings of the Buddha and who are willing to put in the time and effort required to be enlightened. Published by: Aeon Books LTD.